ScoreNexus provides the highest quality TOEFL practice tests available online. Realistic. ScoreNexus looks and feels just like the real TOEFL. More importantly, all the content, questions and answers are extremely accurate. Almost every other practice test, even from famous companies, get this wrong. Built for schools. ScoreNexus is not just for students. From the beginning it was built as a teaching tool platform for teachers and schools. Whether you are a tutor with only one student, or a large institution with hundreds of students, we can help! Accurate grading. ScoreNexus is the only practice test system that offers fast and accurate grading for all four TOEFL sections. Reading and Listening sections are automatically graded, instantly. Speaking and Writing sections are graded by experts within 36 to 48 hours. Every finished test is provided a detailed Score Report. Ed Sato was born in Munich, Germany, to American parents. At a very early age, his family moved back to the U.S., and he was raised in the San Francisco Bay Area. He graduated from UCLA and USC Law School, and then worked as a corporate and securities lawyer for major law firms. He then left big-firm legal practice to focus on online education. He first worked as a writer for online educational content. Next, he worked for many years for an American test preparation company as a content writer, trainer and teacher. 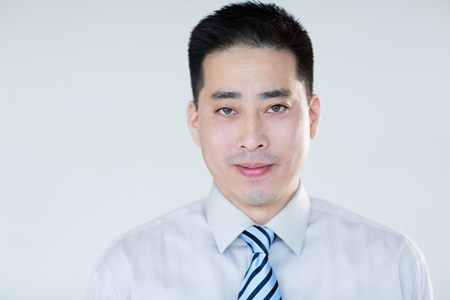 He founded ScoreNexus in 2009 with the goal of providing the very best TOEFL online learning platform.